Disney Bounding is a great way to add a lot of fun to your Disney vacation without too much work. 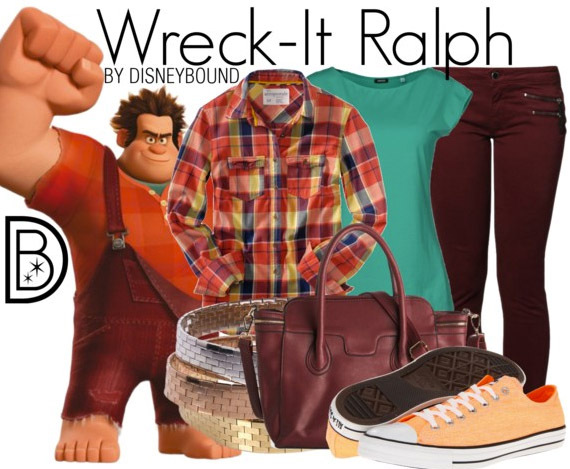 It involves dressing in regular clothes but with a Disney twist. 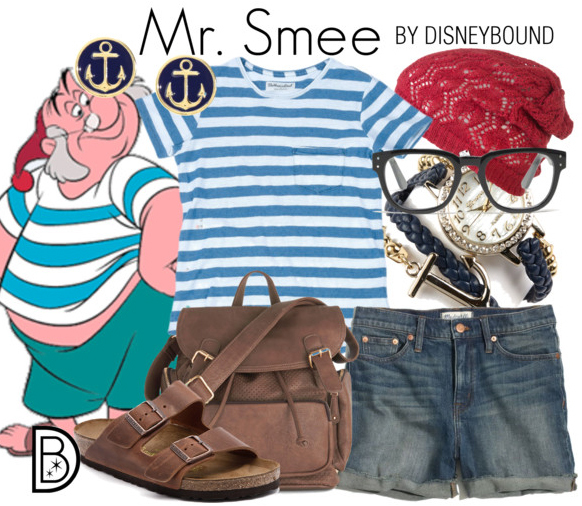 For example if you wanted to dress similarly to Mr. Smee, you will need some blue shorts, blue and white large striped shirt, a red cap, and brown sandals. 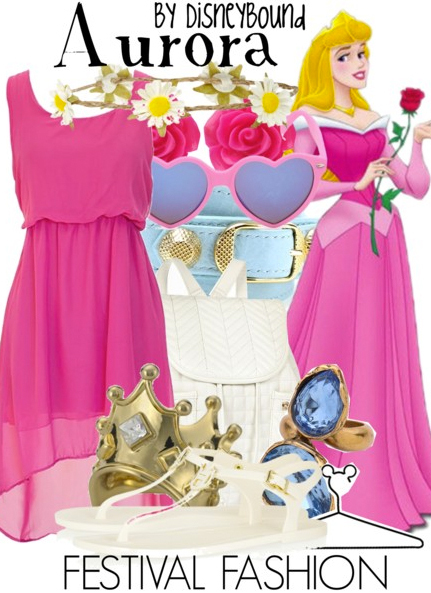 These outfits can be a simple or elaborate as you would like put together with pieces out of your own closet! Of course if you are like me and want an excuse to go shopping! 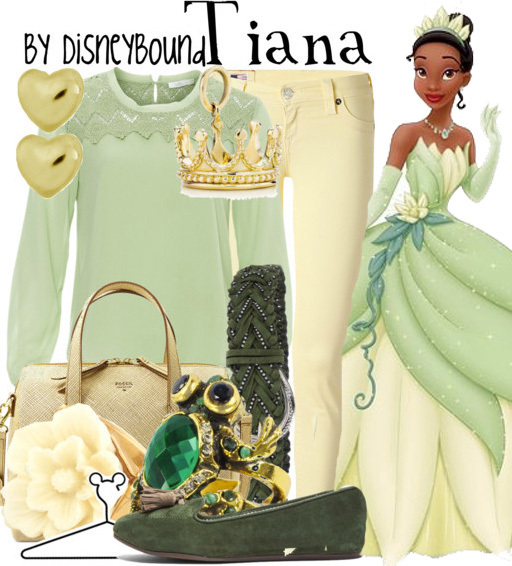 If you are interested in many more ideas you can check out the Disney Bound tumblr. And there is plenty of inspiration to be found on Pinterest as well. Have you ever dressed as a Disney character for a regular park day? If so please share below! This entry was posted in Disney World, Disneyland, Packing & Planning and tagged clothes, Disney Bound, Disney bounding, Disneyland, packing, shopping, vacation, WDW by Jillian. Bookmark the permalink.